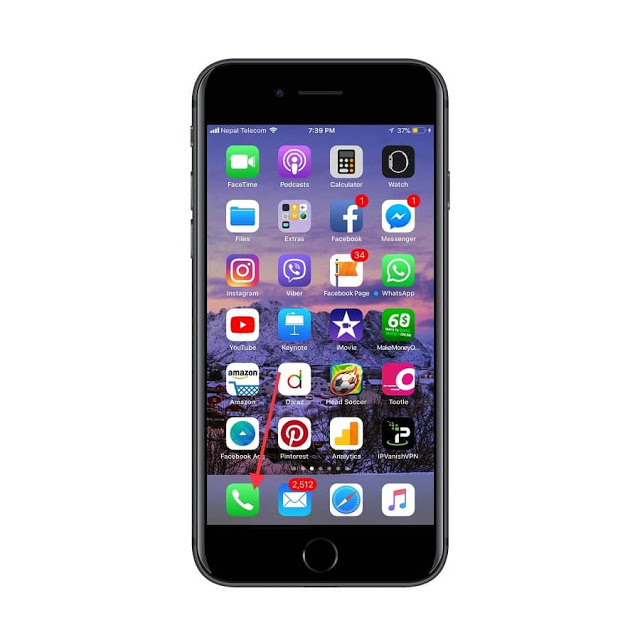 You might have so many contacts on your iPhone which is synced either by iCloud or Email or imported form SIM card or saved manually, due to which you end up having number of duplicates’ contacts of same number on your iPhone. So, in this case, either you need to delete your duplicates contact one by one or link all your duplicates contacts with only one contact. 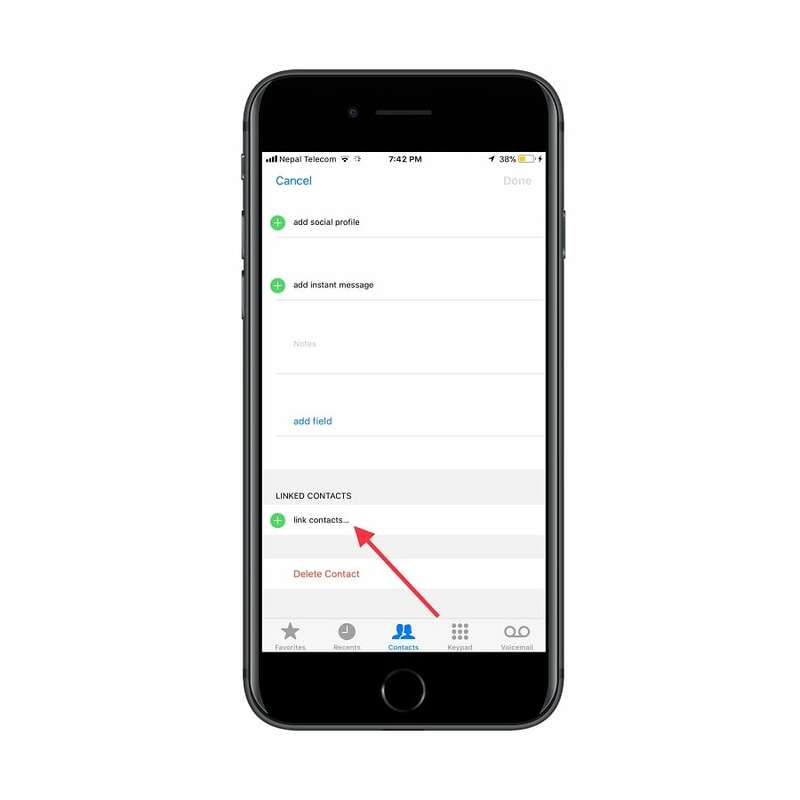 Here’s how to delete or link duplicates contacts in iOS 11. 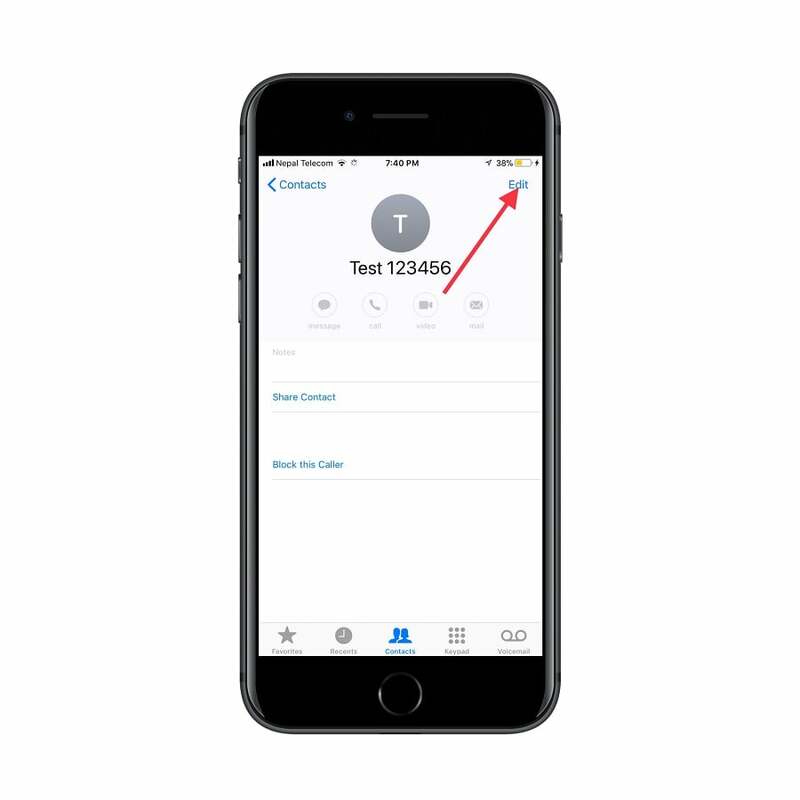 There is a Link Contact feature on iPhone in iOS 11/10 or below where you can link all your duplicates contacts in one contact for the same person. 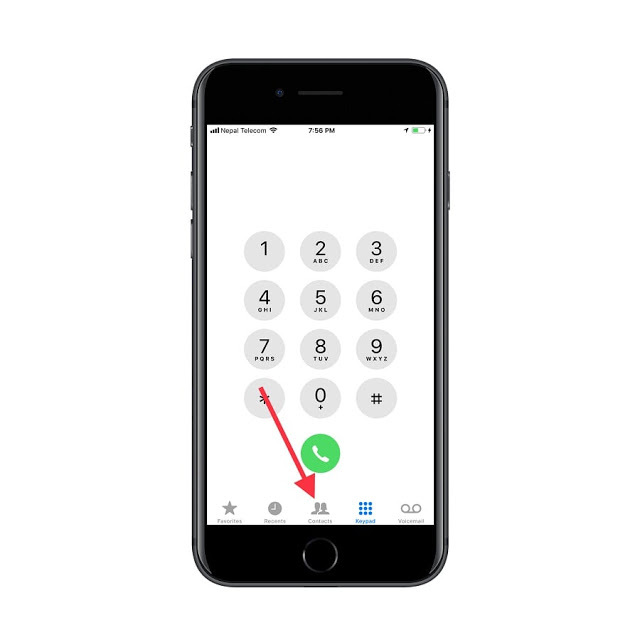 After you have done, you have now one contact for the same person. 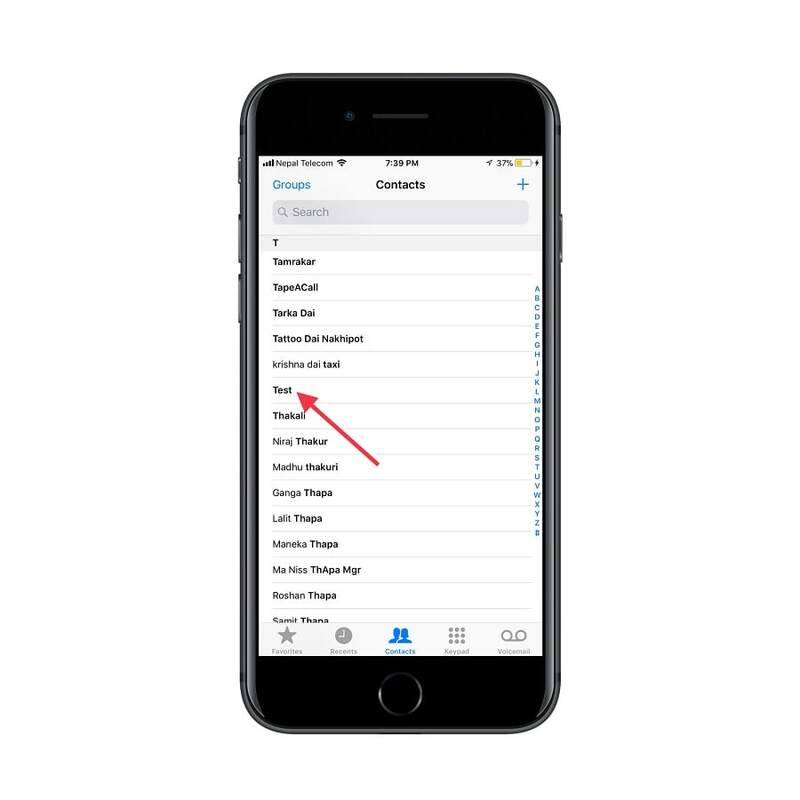 You can delete contacts in two different way either from Phone app or Contacts app.